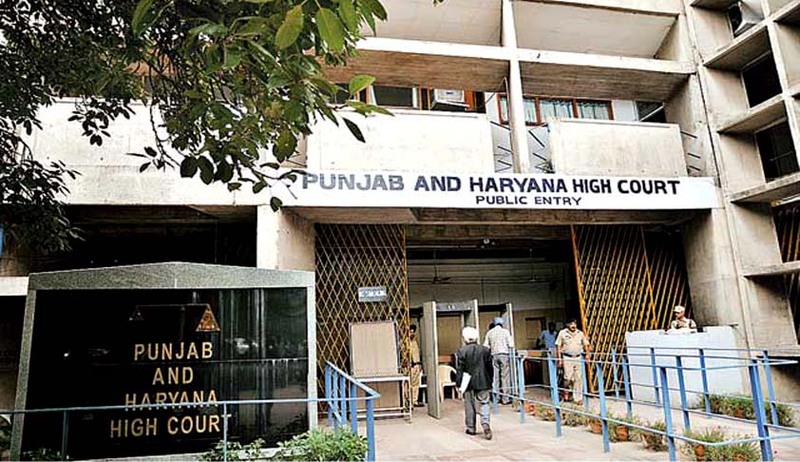 The Punjab and Haryana High Court has dismissed a petition against the decision of the district court, Pathankot, which granted the wife right to maintenance under the Hindu Marriage Act, 1955 even when she was earning more than her husband. The lower court had ordered the husband to pay Rs. 15,000 per month to the wife in order to meet the expenses of the two children, who were residing with her. The petitioner sought to get rid of his responsibilities of a father on the pretext that his wife was earning more than him and he had his old parents to look after. The court observed that the wife is entitled to enjoy the same amenities of life as she would have been had she been staying in the matrimonial home, adding that it was the settled position of law.